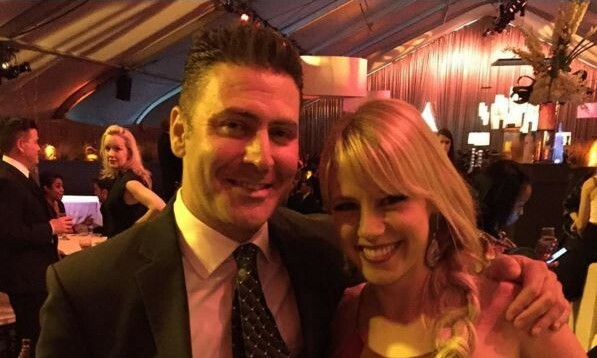 In recent celebrity news, Full House alum Jodie Sweetin took to Instagram to shed light on her recent celebrity break-up. The 35-year-old actress posted a photo with her two daughters, Zoie, 8, and Beatrix, 6, with a beautiful caption, saying, “Thank you so much to everyone who has reached out over the past two weeks. It’s definitely been a roller coaster, but with amazing family, friends and fans, I’ll be just fine! These two little loves are my everything and we will make it through! Thank you for all the love!” The positivity expressed in Sweetin’s post comes as a relief following her ugly split from former fiancé, Justin Hodak. This former celebrity couple announced their official split on March 24. According to UsMagazine.com, Hodak was arrested days after their break-up for violating a restraining order placed against him by Sweetin. In celebrity news, not all break-ups are amicable. What are some ways to keep your split drama-free? 1. Keep it civil: Try your best to communicate with each other using calm, civil conversation. By using a considerate tone of voice and open communication policy, you will have an easier time coming to a mutual understanding. Remember that this is not an easy time for either of you. 2. Keep it private: Don’t blast your new single status on social media right away. Even if you’re happy to be out of a toxic relationship, the first ingredient to a drama filled split is including other parties. Ease into the dating game again and be mature about what you post online. 3. Ask for help: If you can’t contain your anger and frustration, seek a close friend’s advice. You may need them to drop off a box of your ex’s stuff. If your break up was really bad, it may be best to avoid contact altogether. How did you manage to keep your break up drama free? Comment below!